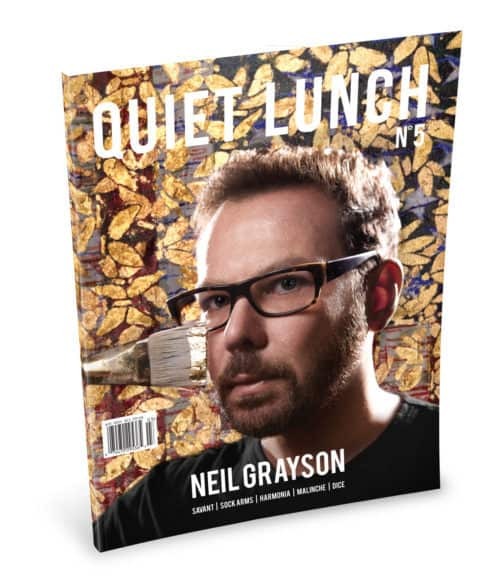 Boy Erased | | Quiet Lunch. He yells this at a row of boys and girls, all homosexual, all wrong in the eyes of the program they are currently forced to attend. The program is attempting to change them, and if you’ve paid attention to the news lately, you would recognize this as gay conversion therapy. Still active and legal in thirty-six states, this type of camp attempts to change homosexuals into heterosexuals – or at least deteriorate them to the point where they will pretend that they have changed. The basic moral fiber of these camps is completely devoid of consideration for these kids and they operate with the intent to bring them to the closest match with Old Testament politics as possible. 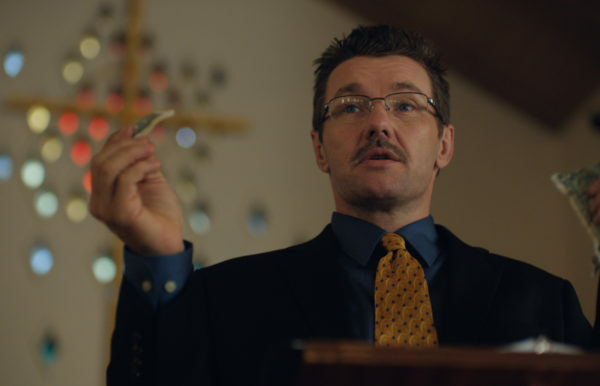 Joel Edgerton’s Boy Erased does a beautiful justice in exposing these camps for what they are: money sponges of zero scientific merit. 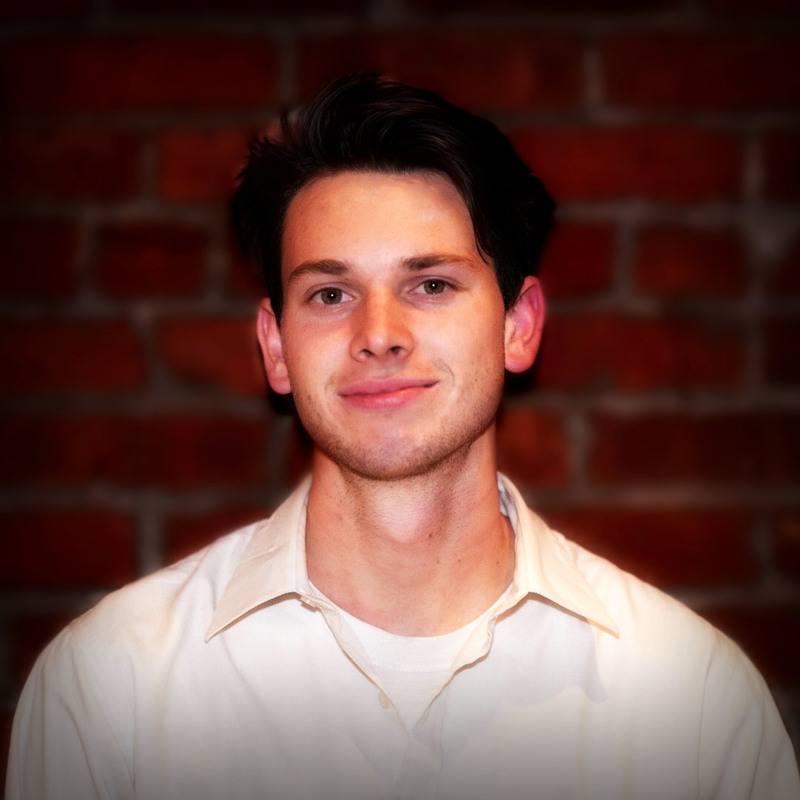 We follow the story of Jared as our protagonist, who unfortunately does feel less like a protagonist and more of a device to guide us through the sociopathy of conversion therapy. Jared (Lucas Hedges) has recently come out to his hyper-religious parents. His father (Russell Crowe) is the local Baptist preacher and immediately brings in his church associates to attempt to “expel the sins” from Jared. While Jared’s mother (Nicole Kidman) doesn’t exactly orchestrate the prayerful intervention, she does nothing to stop it or decrease its intensity. This should right away demonstrate what values this family prioritizes. The Christian purity of the household is far more deserving of attention than their own son’s incredible journey towards understanding who he is. From there, we follow Edgerton’s non-linear story of recounting Jared’s past experiences along with his current home and program troubles. We witness a series of horrific events happen to Jared only to have Edgerton juxtapose them with the calloused reactions of his parents and camp leaders. What I found so powerful about the film itself was that I went into the theater already aware the story of the true Jared Eamons, named Gerrard Conley. I knew the narrative and yet was amazed to see how truly disturbing the practices of the camps were and how absolutely nauseating sexual violence can look on screen, which was a performance fully sold by both Lucas Hedges and Joe Alwyn. More than most, Boy Erased has the ability to apply to current affairs. 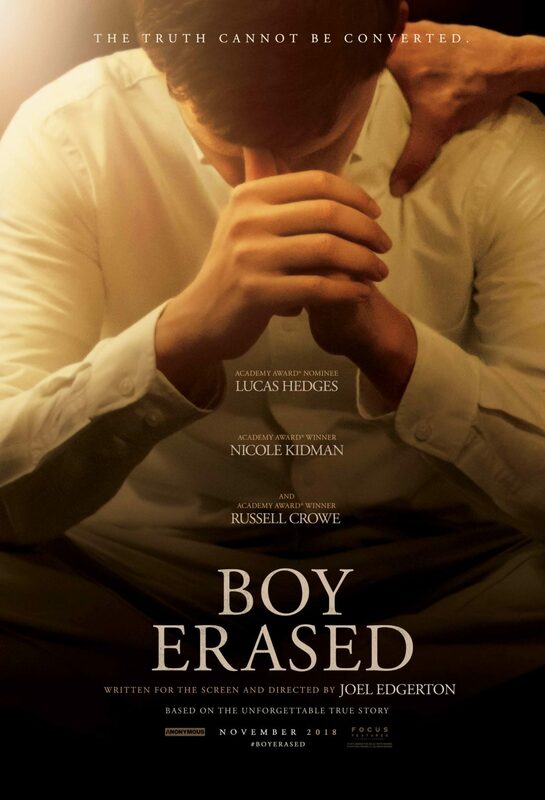 Within the past couple of years, our own Vice President Mike Pence has alluded to supporting these conversion camps, and Boy Erased acts as the documentive film needed to expose them. I think Edgerton does an important societal service here. Also, to be clear, Edgerton does not frame the film in a political format, which was a very intelligent strategy as we’re all quite conditioned to the rote of hard-left and hard-right politics. But he does frame it in a way to show the hypocrisy behind a family favoring their own ideologies rather than their blood. On top of that, the writer-director also ends the film with an extremely satisfying wrap up of contradiction in the camps. A lot of these anti-homosexual camps are led by extremely closeted homosexuals themselves. We learn right at the start of the end credits that camp leader Victor Sykes went on to marry a man and move to Texas after running the program for years.